Want to stand out from the competition? Look no further than our top of the line Digipaks. This premium package will make an impression on anyone who sees it. 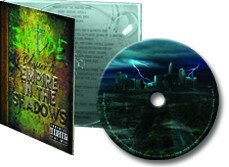 We offer Digipaks in 4 panel or 6 panel variants with glossy, matte, or UV Coated finishing. 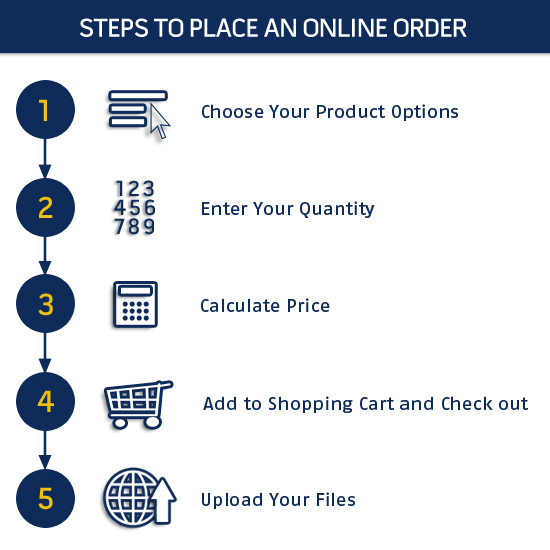 All packages come with your choice of 1 color thermal, full color digital, or full color thermal on disc print as well as full assembly and shrinkwrap giving you the complete retail ready package! For individuals who care about our planet and want to use less plastic, the Digipak is a great Eco-Friendly choice to make your special edition DVD albums or unique singles stand out. Always offering first class DVD Duplication options, Disc2day is pleased to offer you this unique look for your DVD Duplication project. The Digipak is a cardboard package, approximately the same size as a standard jewel case, but with a new look. The Digipak, made from 15pt C1S cardboard stock, which has 4 printable panels and includes a clear plastic DVD holder placed on the right or left inside panel. Digipaks have a printable spine on the folded edge to add album title or text.